Fantastic food. Exceptional service. Quality Catering in Perth. 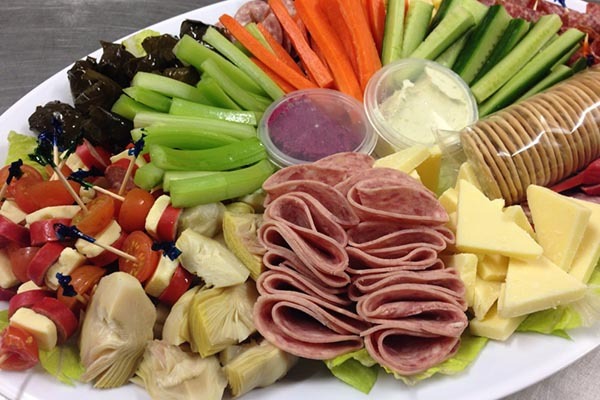 Elegant Touch Catering has been the premier choice of catering in Perth for over 30 years. 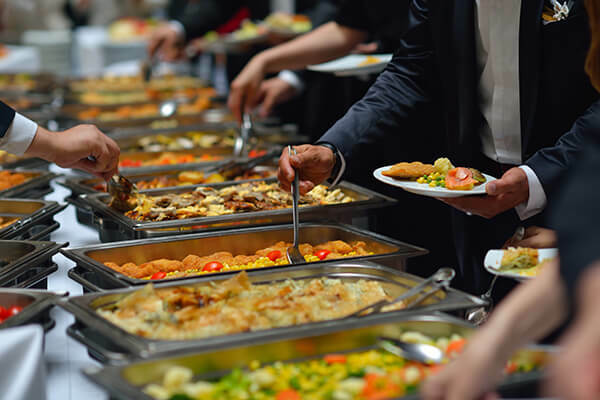 Our bespoke catering plans such as corporate catering and buffet catering in Perth offer something special for any occasion, no matter the size. 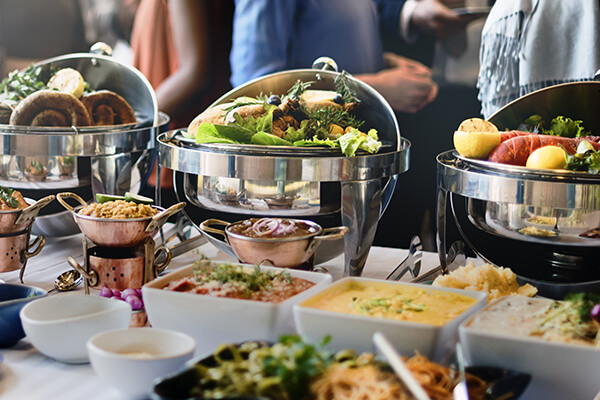 Whether you are planning a corporate event, meeting where you need to impress clients or a private function, you can count on Elegant Touch to provide the perfect menu for your needs. Since 1982, Elegant Touch has been helping create memorable events through our exquisite catering services. We understand that no two events are the same and everyone’s needs are different, which is why our bespoke service is perfect for all types of corporate and private functions such as birthday or cocktail party catering in Perth. We work with you to determine the best menu for your event. 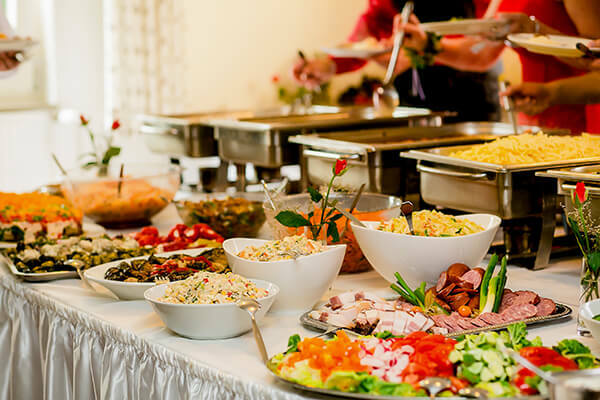 Elegant Touch takes immense pride in being able to supply excellent catering services for Perth businesses and others can fully enjoy and be proud of serving up to guests. From simple but tasty finger foods to full carveries and barbecues, Elegant Touch can supply a wide range of foods to suit everyone’s palate. 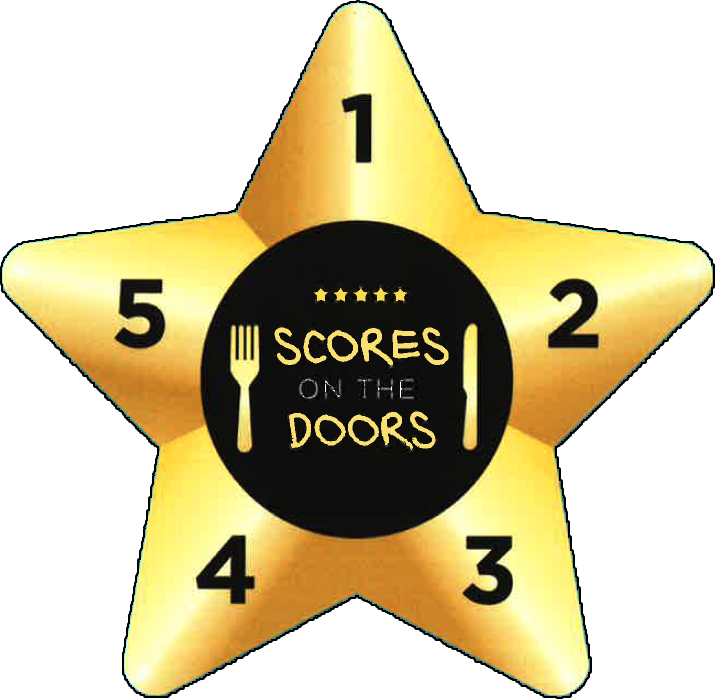 All of our food is prepared in our 5-star commercial kitchen, using only the freshest and highest quality ingredients. We have a selection of menus available suited to a variety of events. 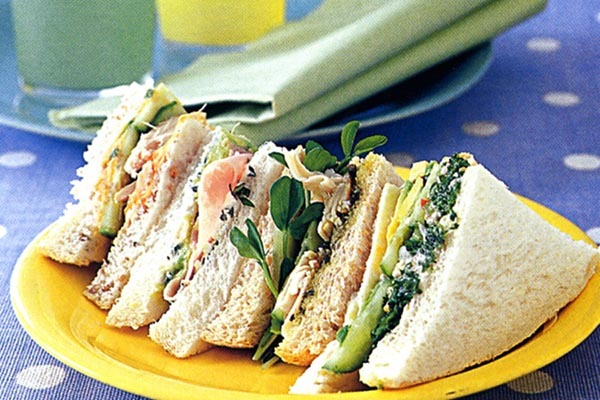 We can supply a lovely Morning or Afternoon Tea catering in Perth. 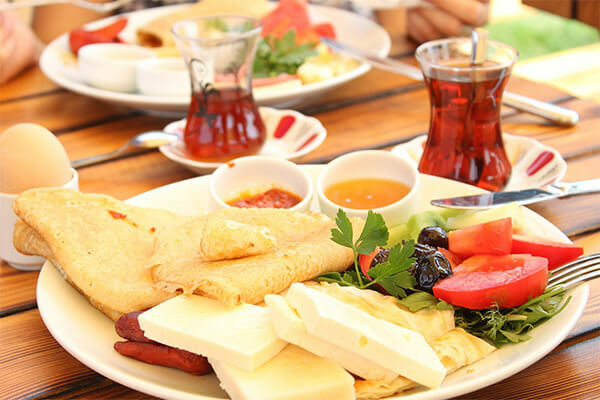 Our catering consists of a wide selection of menu for a sophisticated dining service with finger foods and assorted cakes. 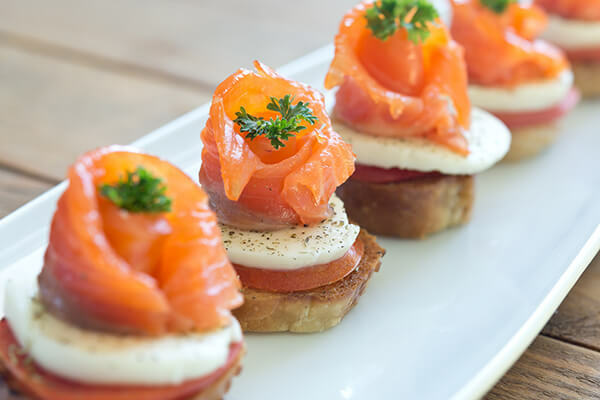 Our finger foods menu is also a common choice, with a selection of canapes and sandwiches. Carveries are very popular, and we certainly have something for all event, no matter what the size is. 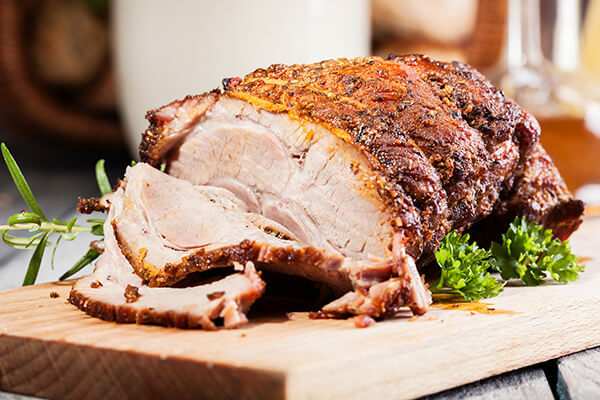 We offer freshly cooked meats of the finest cuts served alongside a wide selection of sides. 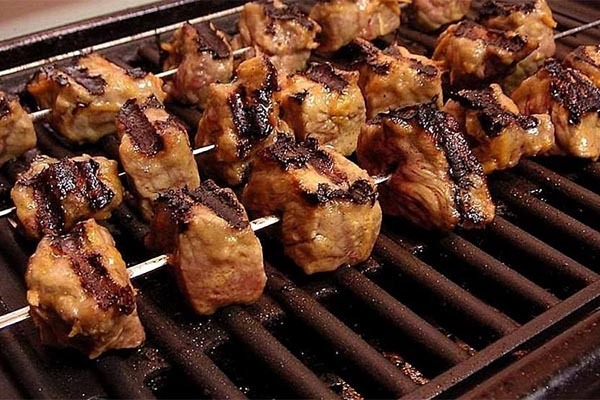 If you want to offer, even more, Elegant Touch offers an adaptable BBQ catering in Perth that is a real crowd-pleaser. If you have your own ideas in mind, then we can create a bespoke menu that satisfies your tastes and requirements. Are you aiming for a specific theme? Our experienced team can help you pick out the best menu items to serve up to impress your guests. 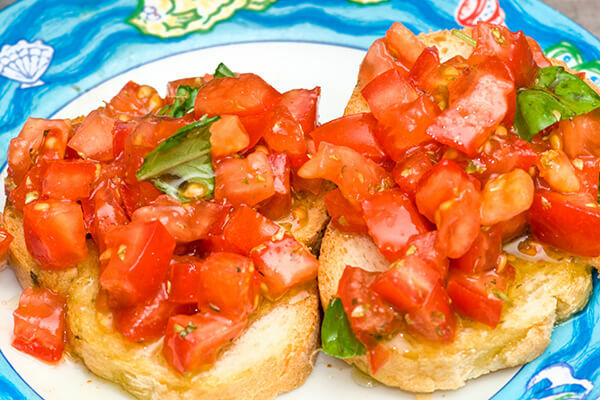 Why Choose Elegant Touch for your Catering Needs? 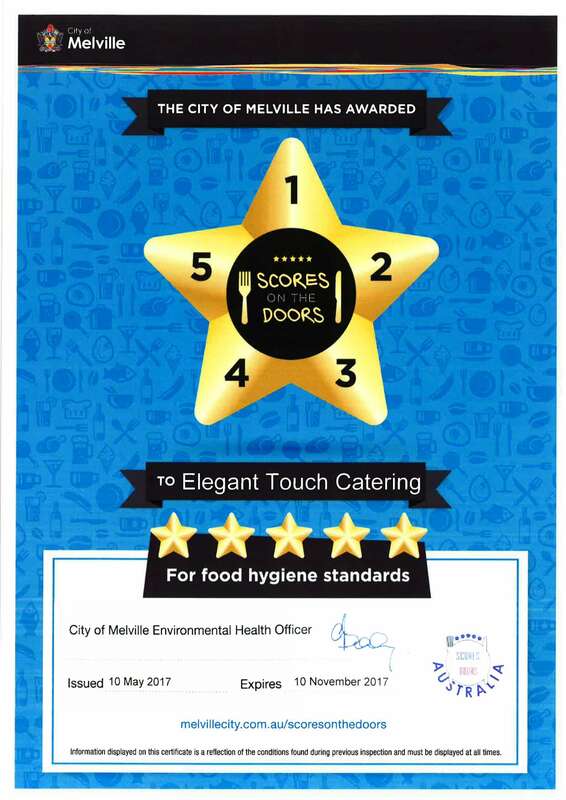 As we supply leading catering in Perth, Elegant Touch strives to provide a distinguished service with every event we cater for. We believe in establishing a great relationship with clients to be able to understand their needs better. This allows us to deliver the best service possible. 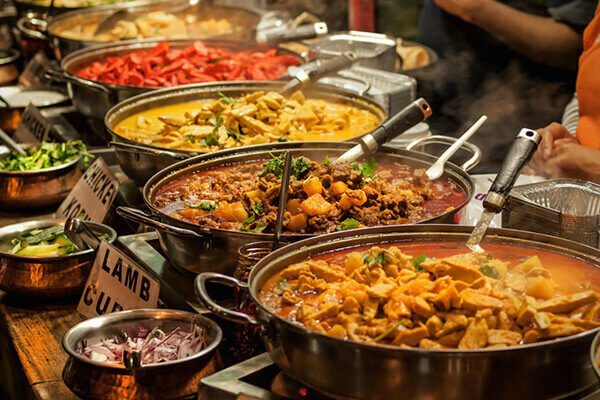 No matter what the size of your event or budget is, we will deliver fresh, delicious food served up by our experienced uniformed staff. Our function manager has a wealth of industry knowledge and uses these skills to deliver an unforgettable experience. You can always call on any member of our staff to help with your function and expect a high level of professionalism. It’s our goal to make your function memorable and create a great impression for your business or event. 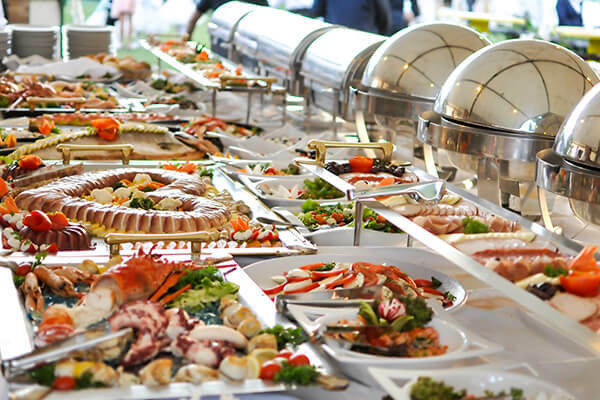 At Elegant Touch, we supply catering Perth can be proud of. Reach us via telephone on 08 92872351 to discuss your event requirements or to ask any questions regarding an upcoming function. Alternatively, use the enquiry form, and someone from our team will get back to address any questions and start planning your menu. PLEASE REVIEW BELOW the VARIOUS MENU’S THAT WE HAVE TO OFFER INCLUDING PRICE PER HEAD. WE CATER FOR ALL SUBURBS OF PERTH.